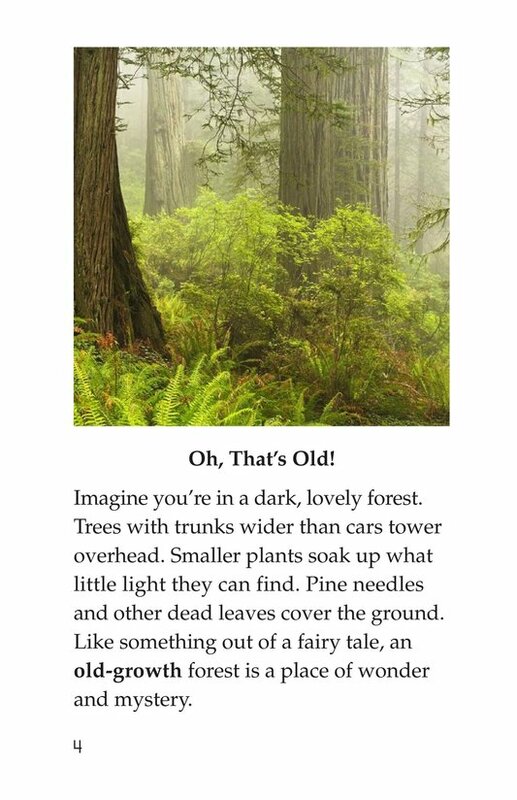 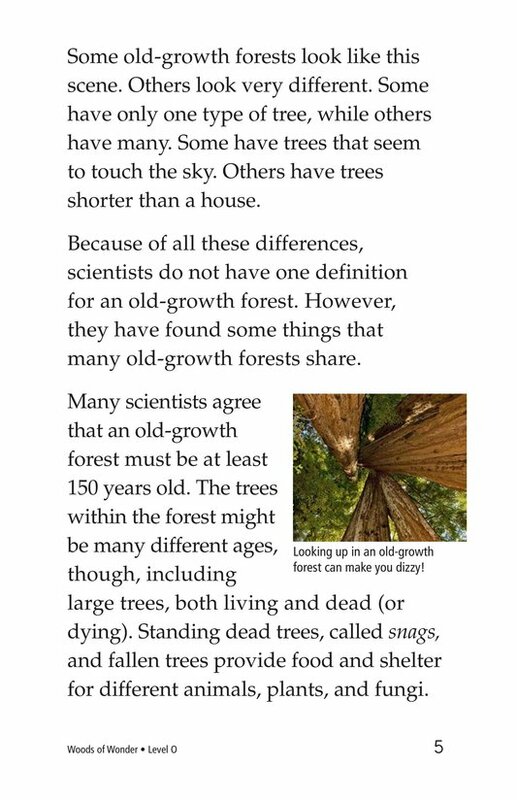 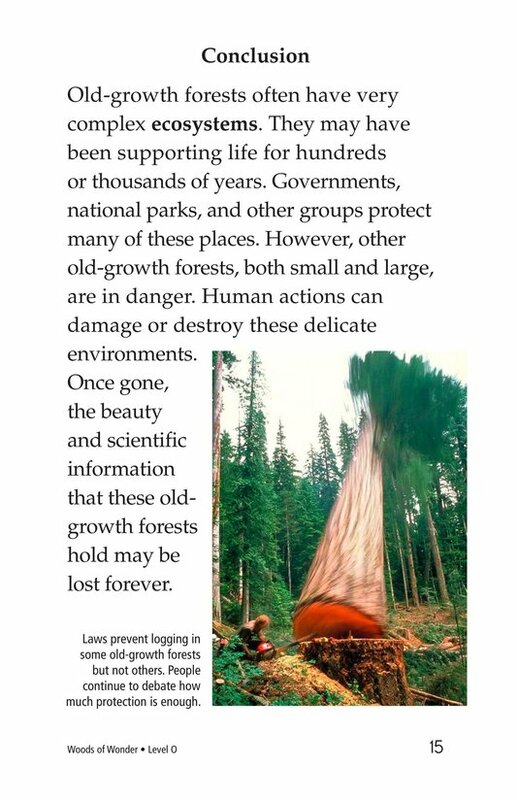 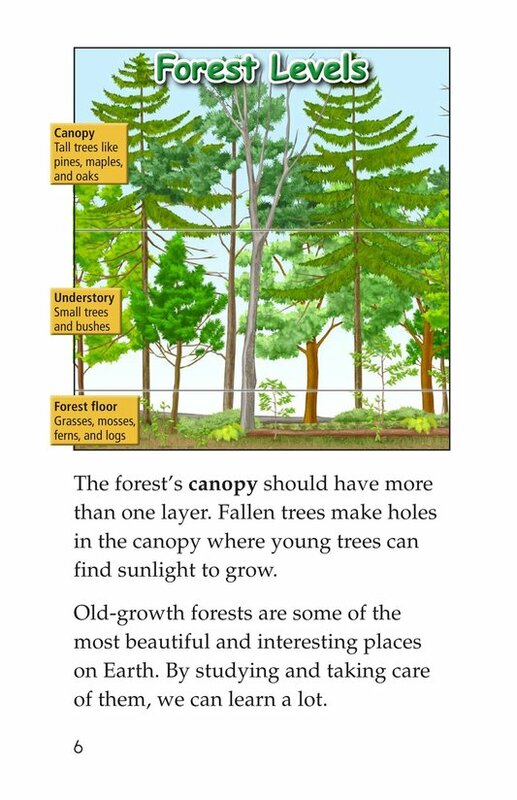 Old-growth forests are interesting and unique ecosystems. 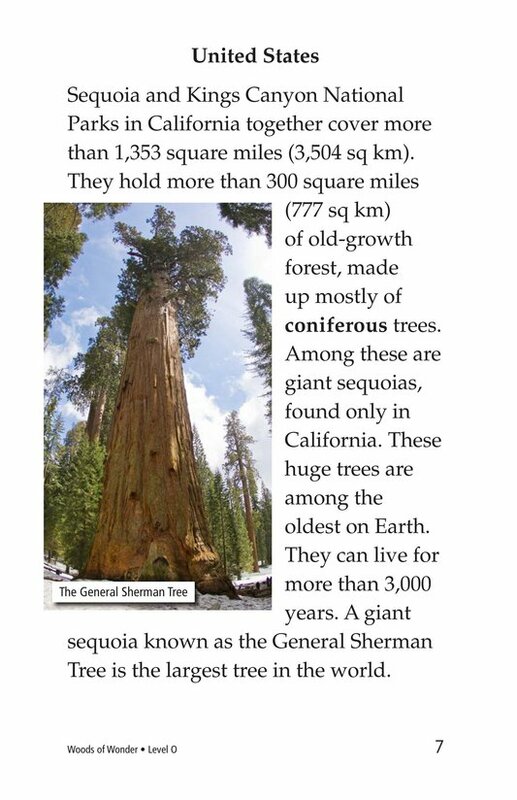 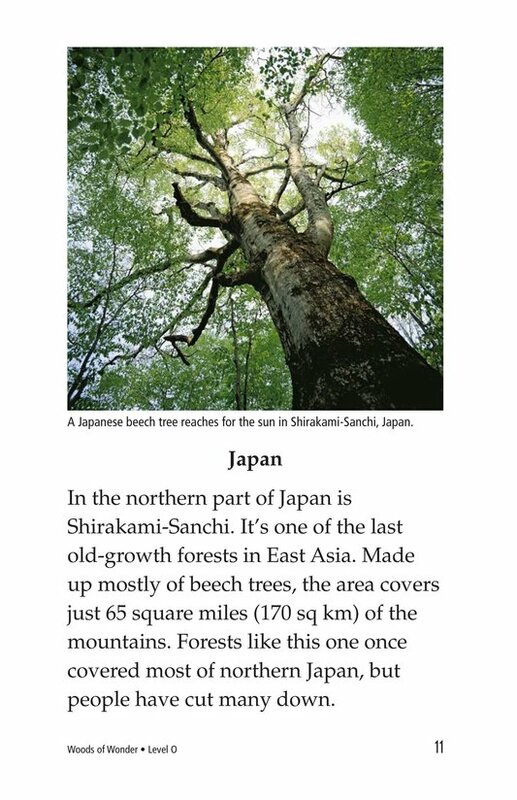 Developing over hundreds or thousands of years, these forests are home to the largest trees on Earth as well as other plants and animals that can be found nowhere else. 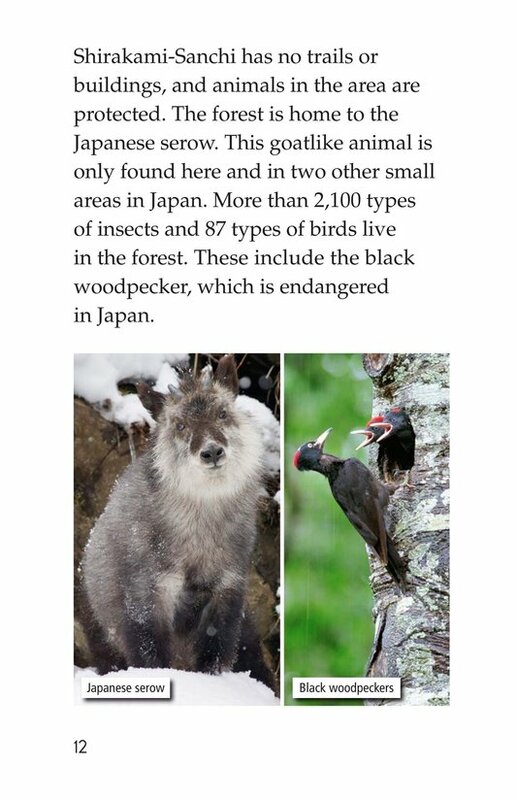 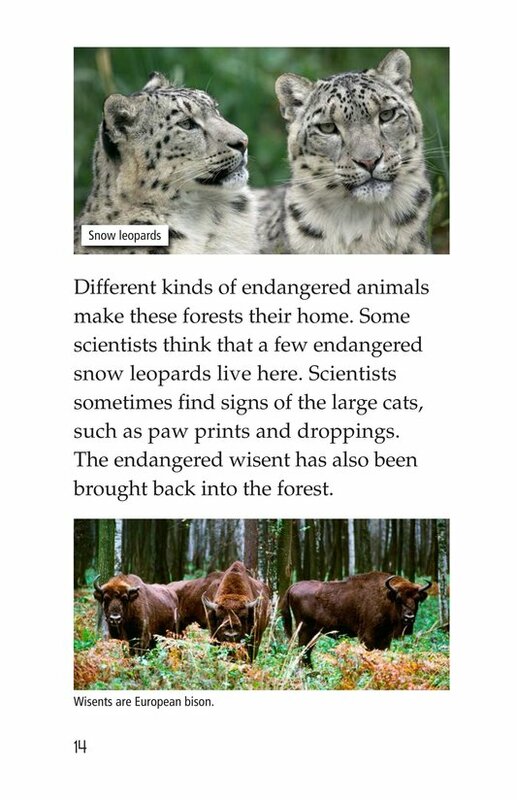 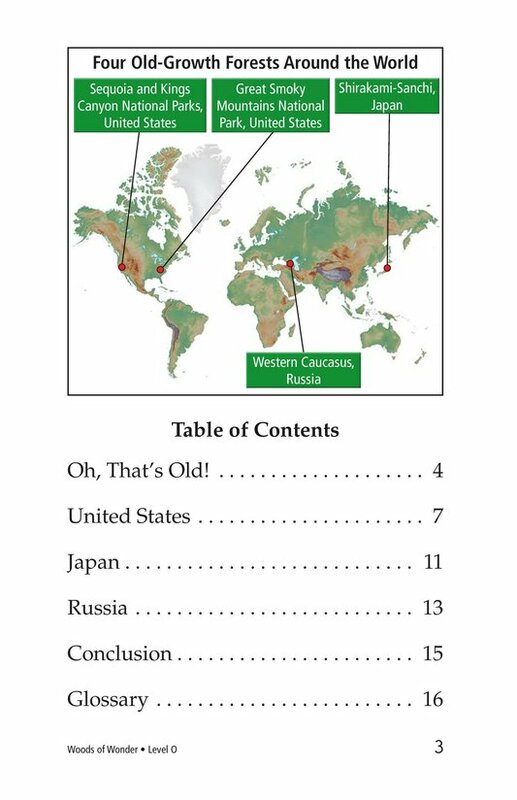 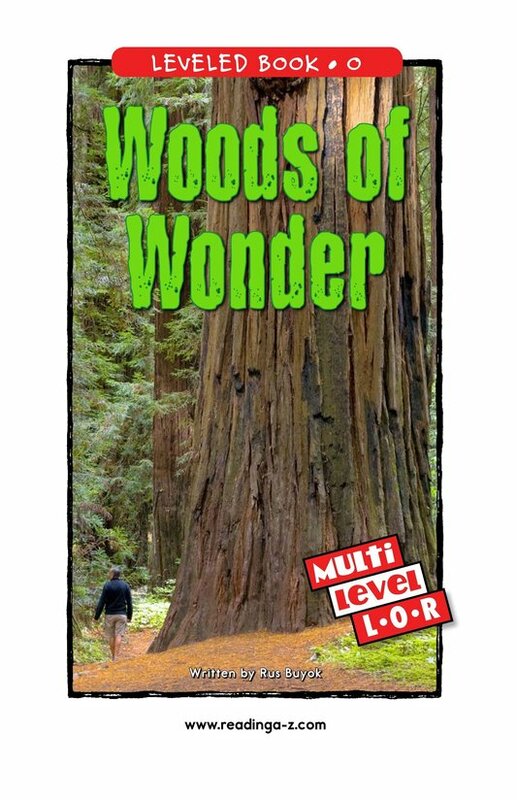 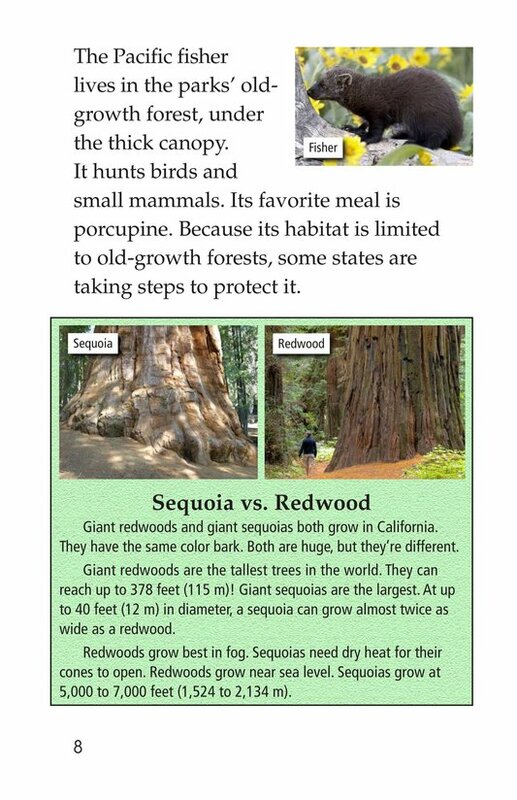 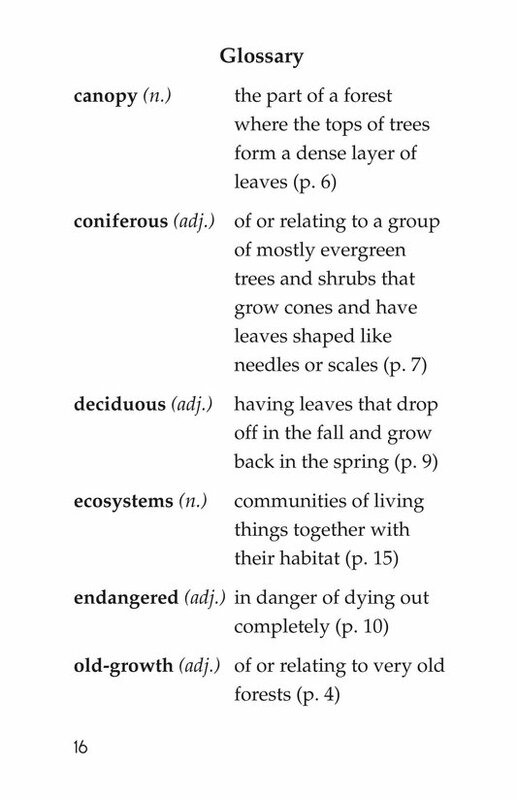 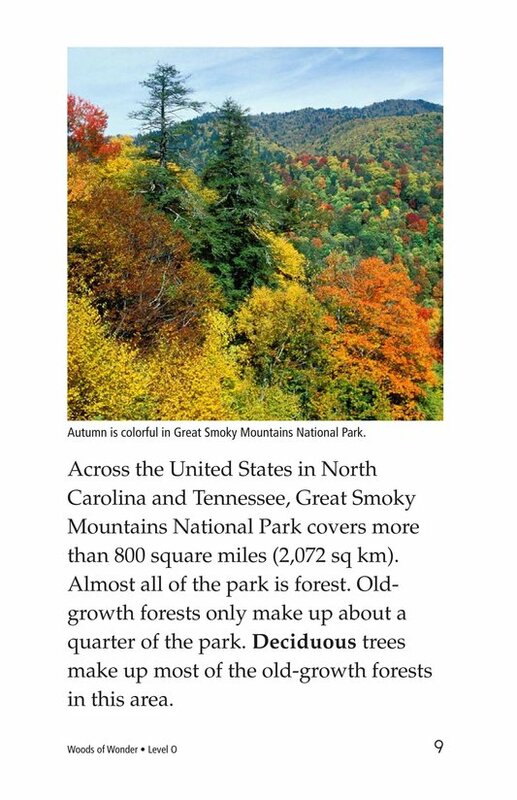 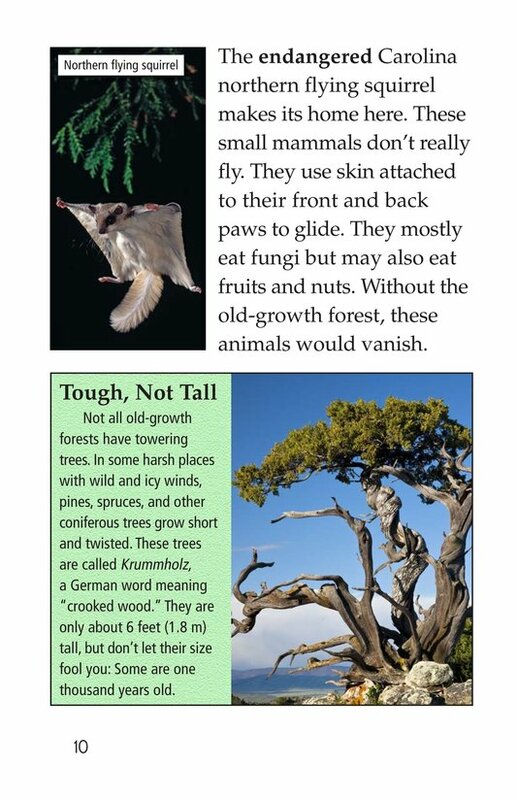 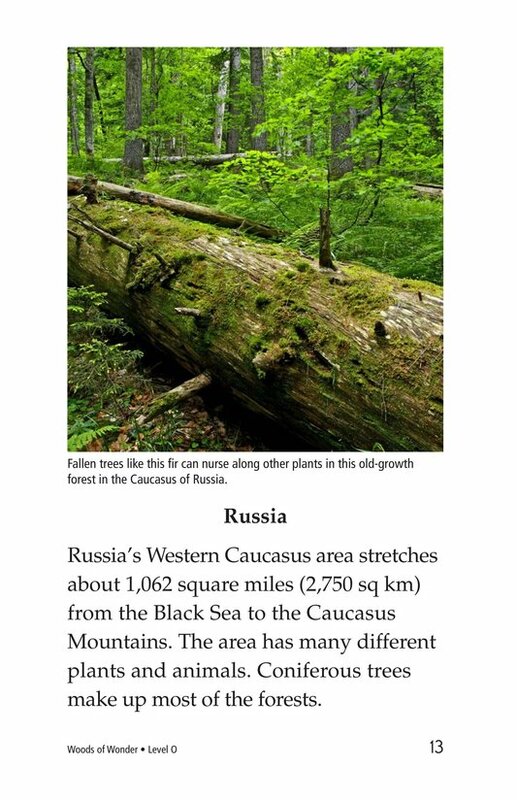 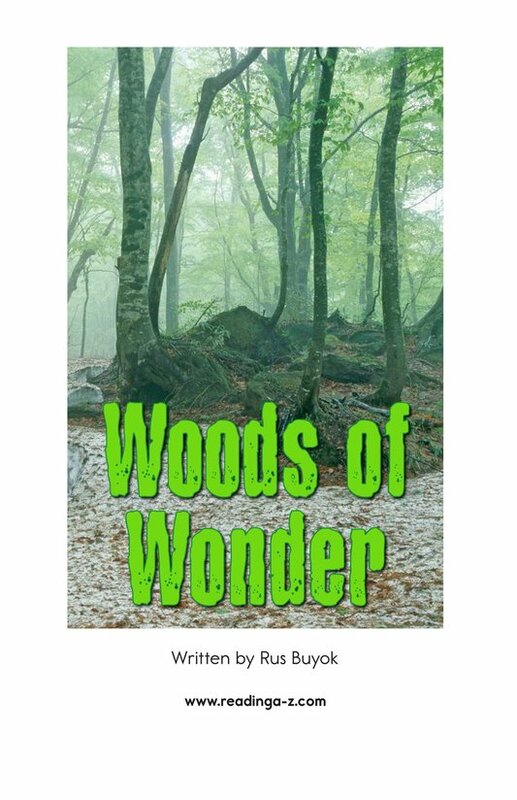 Read to find out where these forests exist and about a few of the animals that live in them. 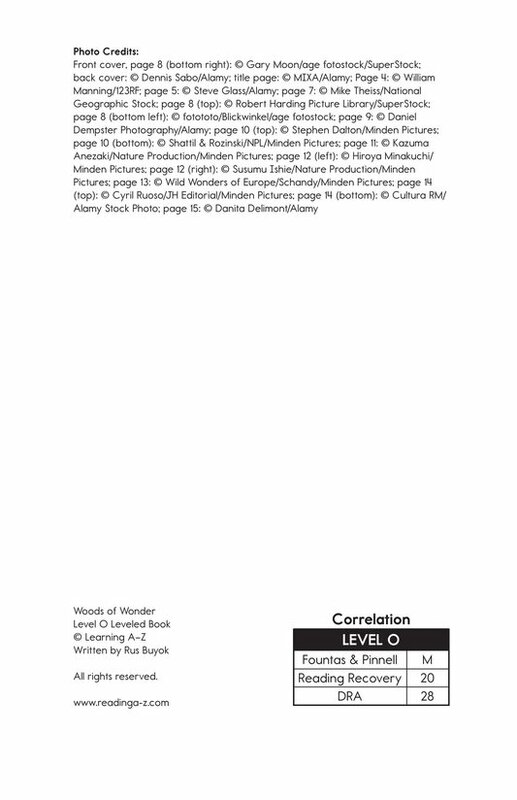 Book and lesson are also available at Levels L and R.